Ricksu's Hairdressing Salon is located in Coggeshall. We offer a friendly, professional service, in a warm and inviting atmosphere. The stylists' consultation skills result in you receiving a personalised hairstyle, which is designed to suit your individual taste and style. 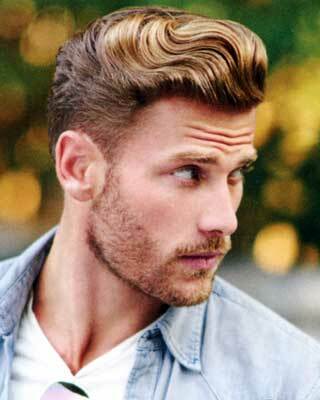 Advice is offered and products recommended to help style your hair and keep it in great condition. You will also be shown how to style your hair between visits to the Salon.